Obedience training for dogs is easy when you know how. 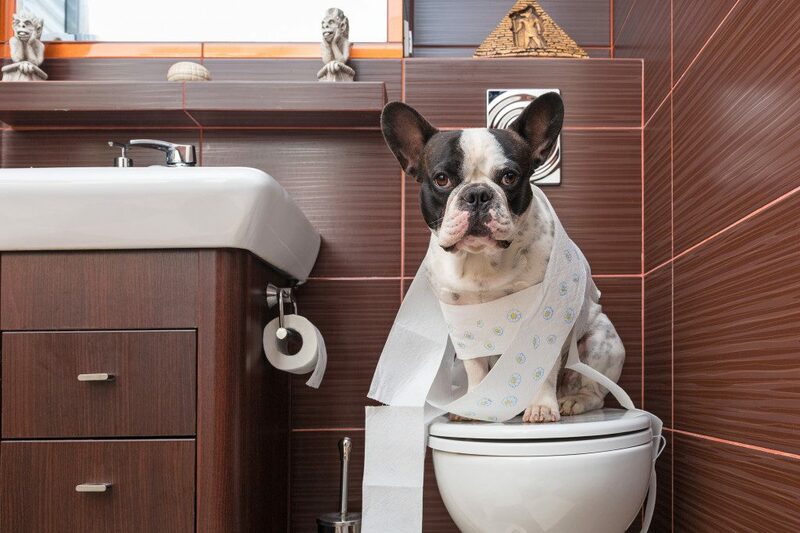 We are dog loving nation, but in order for our dogs to fit into society, they’re expected to behave a particular way. 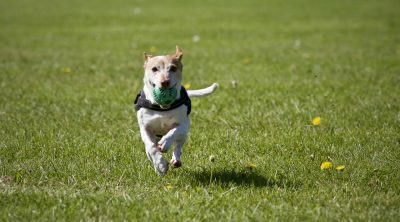 Obedience training for dogs in the home is a great place to start and should preferably be done straight away. During the initial days of owning our dog’s bonding and getting to know him is essential. This will pave the way to train your dog easier. The fundamental part of obedience training for dogs is about them understanding your commands and body language. Start off as you mean to go on and do not allow him to sleep on your bed, etc. if you have no intention of this being permanent. For dogs to fit into our society today, they will need to be able to sit or stay when asked, be quiet, know his name, come when called, walk to heel, is house trained and is good with other dogs and humans. 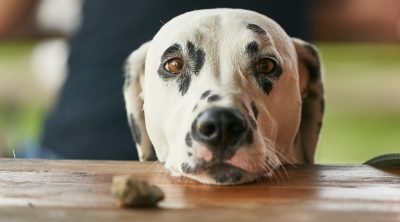 The simplest and easiest obedience training for dogs is to use flavorsome treats as a means to control unwanted behavior. Dog’s love treats and toys; either one works very well to get your dog to do what you want. If you own a fearful dog that refuses treats and toys, then cuddles and praise is an alternative option. 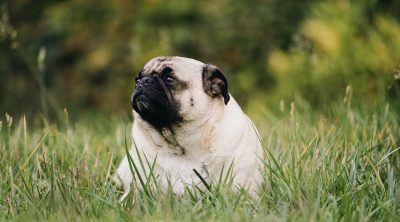 Obedience training for dogs in the home is better begun with all the family, and every member must agree to the rules. If one family member uses the word ‘no’ and another family member uses the word ‘enough’ then your dog will become confused. Everyone needs to be thinking and feeling the same. Loving a dog isn’t enough because each human has a different concept of what love is. Dogs are willing to learn and want to be trained – they need boundaries, and this is part of loving. 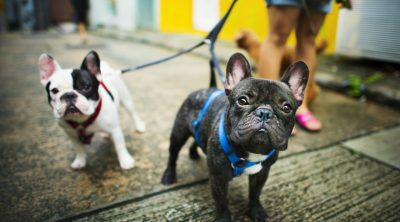 If you’re seriously struggling with bad dog behavior that you feel can’t be controlled at home, consider contacting a local dog trainer or a dog behaviorist. Dog clubs are a great place to start as well as the home. You aren’t alone so there will be many other dog owners who will be experiencing the similar problems. You will meet many people and many different dog breeds, additionally the atmosphere is fun for you and your dog. I always think dog clubs are good for any dog; they’re a great place to socialize and learn about training skills. When looking for clubs ensure their training methods are operant conditioning and / or positive reinforcement. These bring greater rewards than punishment or negative reinforcement. Domineering or forceful training never works; dogs will often reciprocate our behaviors; so why act in this way? 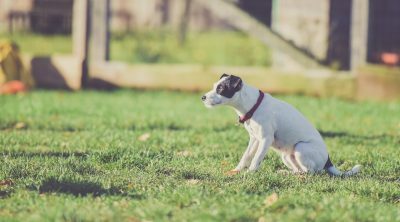 To become familiar with the different types of obedience training for dogs first check out ‘Identifying pet training techniques used today‘. Sometimes life appears unfair; some dogs are naturally obedient, and some have to be coerced to behave – to a great or lesser degree. Some dog owners never have any issues with their dogs. They never have to raise their voice (not that they should); their dogs will do anything to please and will obey every command to the T. Grrrrr…and then, there’s the dog who will constantly test you every minute of the day. Obedience training for dogs is about establishing yourself as the loving alpha – this doesn’t mean lording-it-over your dog. Dogs will always love their owners, and they’ll naturally look for friendly, fair leadership. Quite often a dog will choose their alpha, so don’t be sad if your dog takes a particular liking to a certain family member. Dogs have very good sensors and receptors as to who would be the coolest alpha; nobody, even dogs like bossy alphas. For further reading on this subject check out ‘The myths behind the term alpha dogs‘. Unless you’ve bought a perfect dog, he will challenge you so it’s important to understand your position. Your dog knows you aren’t a dog; he knows you have two legs, and that you stand vertically. Subsequently, it’s important that your dog knows you’re the leader, and you should always be one step ahead of your dog’s game. Often, challenging humans is a game to your dog, my point is that only one will be the winner, this could be you or your dog! Obedience training for dogs is not that difficult. To be honest, it’s only downfall is its commitment, it’s time-consuming and requires new skills. Occasionally, you’ll find it’s us humans who needs training before we can help our dogs. It’s for this reason that I recommend ‘How to Behave So Your Dog Behaves by Sophia Yin‘. It’s one of the best books I’ve read; it’s an easy read, and it helps the reader to use bite-size ‘understandable’ pieces. It is a step by step guide to encourage people not to use averse corrections. When you give a command, and he’s not responding or doesn’t even look at you, it’s time to go back to basics. It’s critical to have your dog understand his name and have him respond to the smallest of commands before moving to the bigger instructions. When your dog responds to your voice always give a treat. If you don’t have any treats at hand, then give your dog a big hug. Always reward good desirable behaviors with love and respect by using cuddles and/or treats. Making house training a dog easy! Can Dogs Eat Pineapple? Is Pineapple Good Or Bad For Dogs?